Washington DC is not only the nation's capital and home of the U.S. government, but also one of the most lively and culturally diverse cities in the country. Scores of museums, memorials, performance centers and galleries make it one of the most visited places in the country. In particular, the National Mall, pictured above, is a major destination with many of the Smithsonian Institution's affiliated museums, as well as the White House and the Capitol Building, and the close-by Library of Congress. 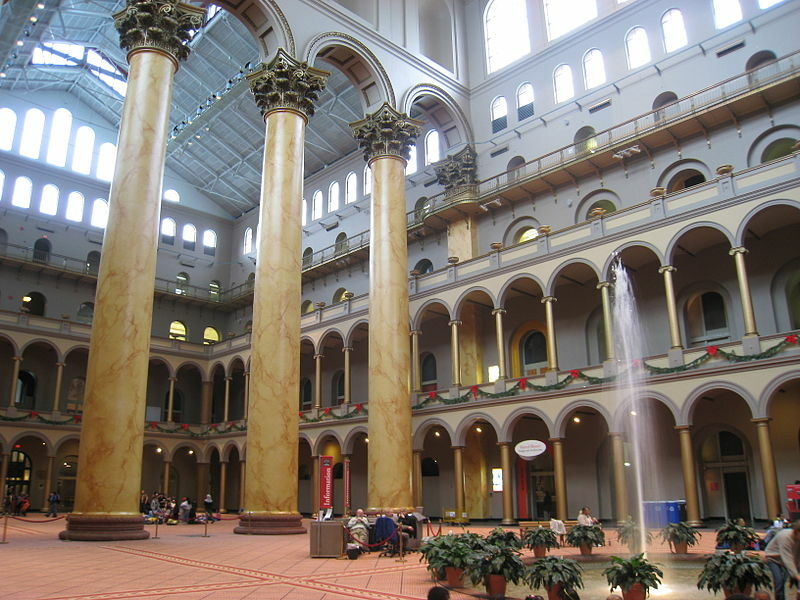 The National Mall, the Capitol Building, Library of Congress, Union Station, Newseum, the National Building Museum and many other attractions are only a five minutes' walk from the conference hotel. The following links describe a few of the local attractions. The White House - The official site of the home of the President of the United States of America. The U.S. Capitol Visitor Center - The official site for visitors of the U.S. Capitol building. 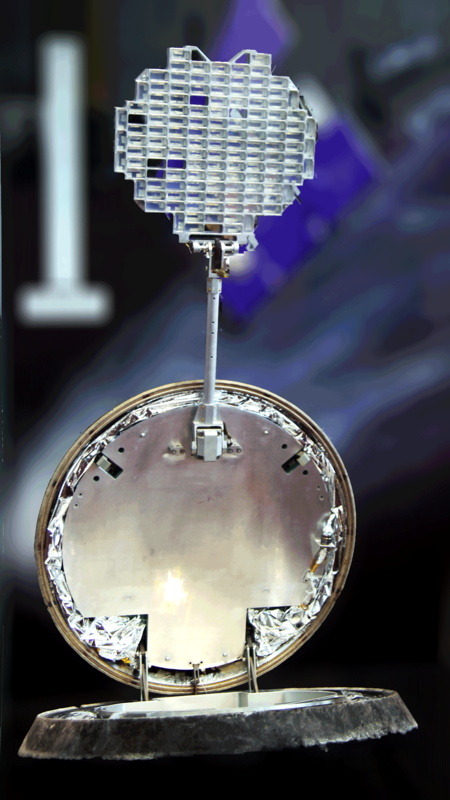 The Smithsonian Institution - The Smithsonian Institution operates several free-entry museums and galleries in the Washington DC area, including the National Air and Space Museum, the National Museum of Natural History, the National Gallery of Art, the National Portrait Gallery, and the National Zoo. Check out their sites to find out about the latest exhibits and features. 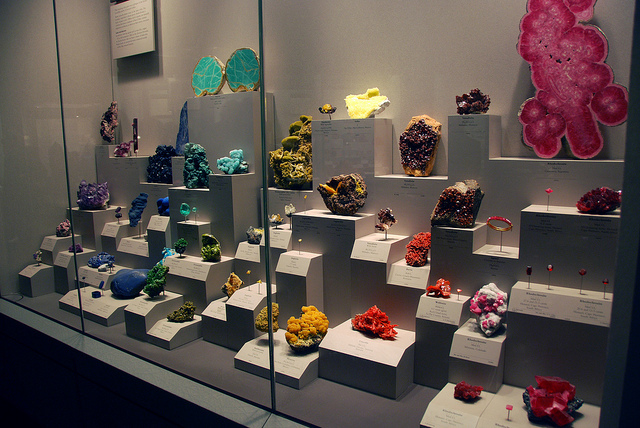 The National Museum of Natural History especially features a world-class mineral and gem collection. The Library of Congress - The main page for visitors to the Library of Congress. 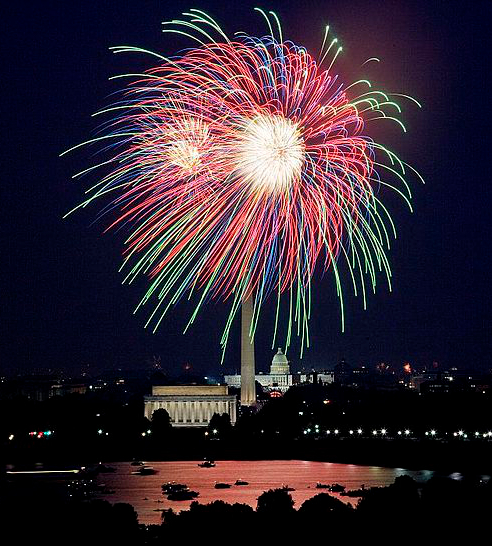 Washington DC, the American Experience - The official tourism site for the city. DC Visitor Information Center - Visitor information from the DC Chamber of Commerce. National Geographic DC Travel Guide - The Washington DC "Issue" of the National Geographic Traveler. The National Building Museum - "The National Building Museum is America's leading cultural institution devoted to the history and impact of the built environment. We do this by telling the stories of architecture, engineering, and design." Newseum - A museum of news and journalism, featuring headlines from around the country and the world, and exhibits of artifacts and information on historical events. Washington Post Online - Contains local and world news, local weather, entertainment guide, and restaurant reviews. The Washington Metropolitan Area is served by three major airports. 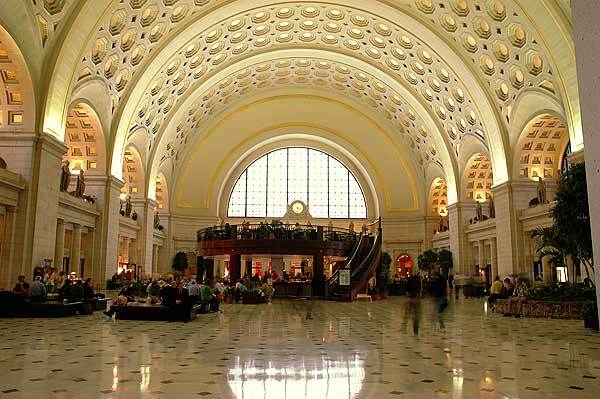 Public transport exists from all three airports to downtown DC and information is available on the airport websites. In particular, Reagan National is on the Green and Yellow lines of the Metro. From both Dulles and BWI, there are express bus services by WMATA (Washington Metropolitan Area Transport Authority) which connect to the metro system. More information can be found on the WMATA website.